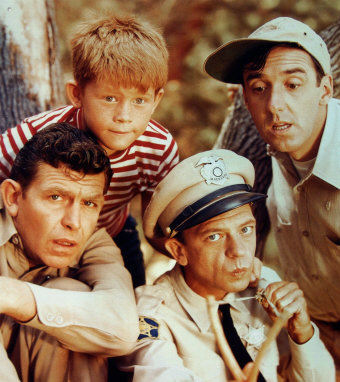 The Andy Griffith Show was one of the best comedy shows of the 1960s, totaling up to 249 half-hour episodes in eight seasons. 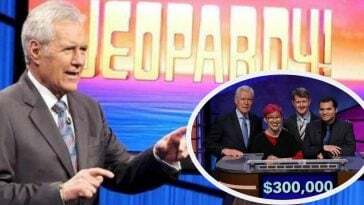 The show was so popular that it ranked both 9th-best and 13th-best show in American television history by TV Guide and also earned a slew of spinoffs, telemovies, and even merchandise. 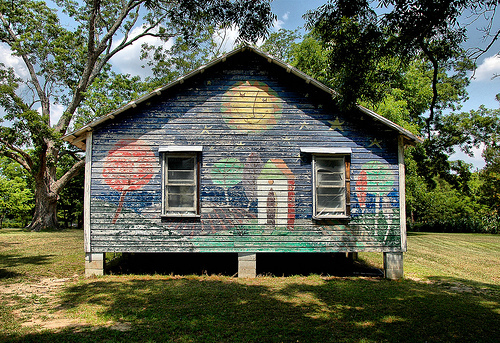 Perhaps one of the greatest honors out there is having art created in honor of your legacy, which is what one artist decided to do. 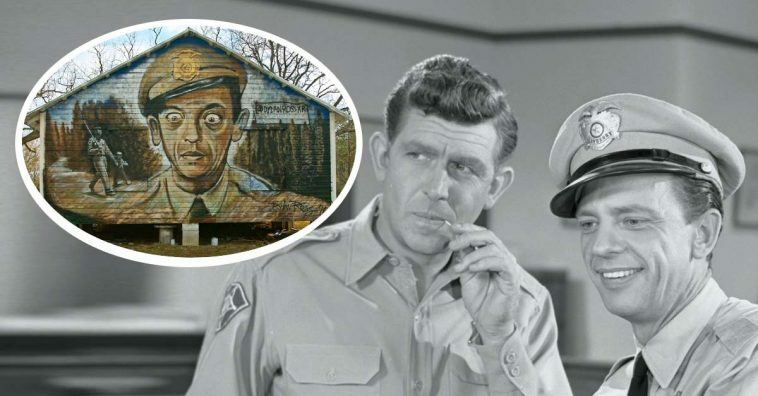 Linda Christian painted a mural dedicated to The Andy Griffith Show on an old farmhouse located in the outskirts of Broxton. Linda deeply enjoyed creating the mural and it is now being spruced up with a new face currently, by artist Dylan Ross. 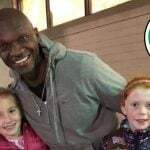 Ross’s talents are so widely recognized by both the music and film industry, that he has had famous names for clients such as Aaron Murray, Luke Bryan, Lennox Lewis, and Dennis Rodman. He is a diligently working artist and is always sharing his creations on his official Facebook page. 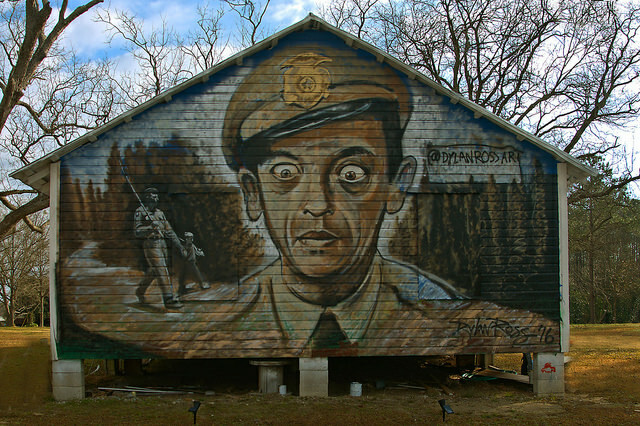 Check out his page to view more of his work, including murals of Gene Wilder and Elvis Presley! 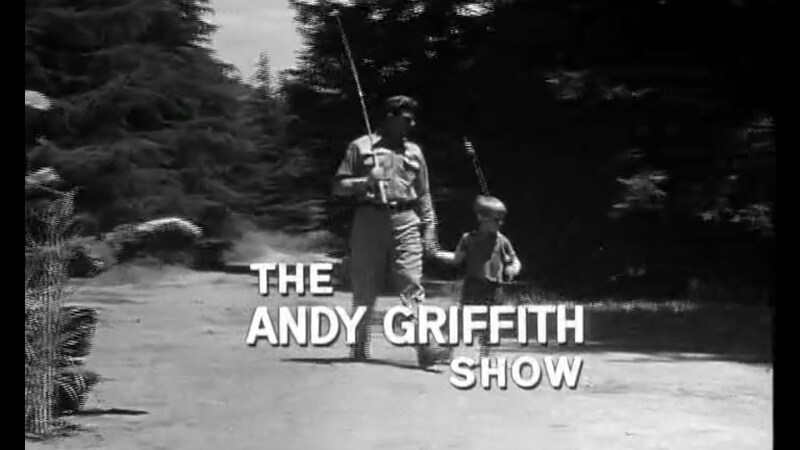 The Andy Griffith Show starred Andy Griffith in the role of Andy Taylor, widowed sheriff of a small community called Mayberry, North Carolina. 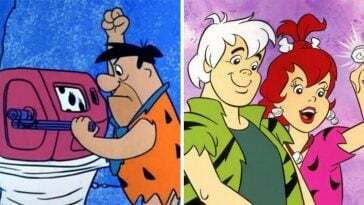 Other primary characters you might remember from the show include Barney Fife (Don Knotts), Bee Taylor (Frances Bavier), and Andy’s son of the show, Opie (Ron Howard). The show received a number of nominations and accolades during its prime, many awards being won by Don Knotts for his portrayal of his character. 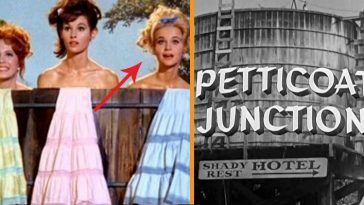 The show lost to The Monkees for Outstanding Comedy Series in 1967. 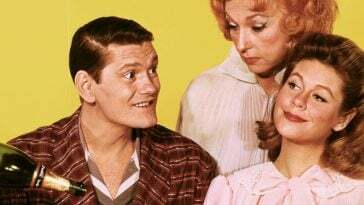 A Nielsen study in the show’s final season, however, determined that the show ranked number one among blue-collar workers, beating out The Lucy Show and Gunsmoke. 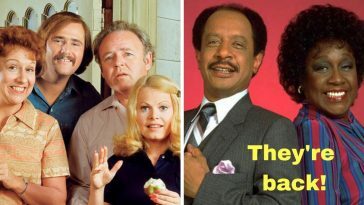 The show ranked number three among white-collar workers, beating out The Dean Martin Show. 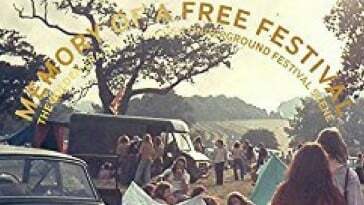 It was clearly the biggest hit of the ’60s! 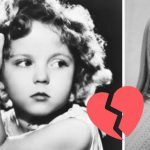 Be sure to SHARE this article if you loved watching The Andy Griffith Show!